Our God is a generous God who loves to give. Indeed we are here today enjoying the blessings of salvation because he gave us his own Son. It was also only because Jesus gave himself willingly for us on the cross that we can know and experience forgiveness, reconciliation, the fulness of the Spirit and so much more besides. When we believe on the Lord Jesus Christ, we are born again. By the Holy Spirit a new nature is imparted to us. (John 1:12,13; 3:307, 2 Cor. 5:17). As children of our heavenly Father we now have a nature that is able to do the things he does. We can be loving, forgiving, gracious and kind. The pure, holy and compassionate character of Jesus begins to form in us (Rom. 8:29), and that is God’s plan! Another way in which God wants us to become like him is in our generosity and in our attitude towards giving. Our response to this subject will probably reveal our hearts more than any other. Fundamental to our understanding of giving, tithing and so on is the recognition that everything we are and everything we have belongs to God. We are not our own, we have been bought with a great price (1 Cor. 6:19, 20) and even what we do have has been given to us (1 Cor. 4:7). Of course it is also God who gives us the health and strength to work and earn our wages. One of the first steps in following Jesus is recognizing that we own nothing (Luke 14:33). We are stewards not owners. The implications of this are obvious. Even though we regularly give a proportion of our income in tithes and offerings, we cannot say that the rest is ours to do with as we please. All we have is held on trust for the Lord. So, as good stewards we need to handle responsibly all the resources he has given to us, including our home, car, special skills and especially our time! 2. Our giving at New Life is focused on three main areas. a) Tithing In common with most Bible-believing churches we encourage tithing. A ‘tithe’ is another word for a tenth. Tithing our income is a practical and regular way of: recognizing all we have comes from God showing we have faith for the Lord to provide for us and our families The proportion of a tenth is taken from Old Testament practice predating the law of Moses (Gen. 14:18-20; 28:20-22). b) Offerings These are gifts over and above the tithe and include both regular undesignated giving and special offerings for particular needs, e.g. missionary love offerings. c) First-fruit offerings This is a voluntary annual offering in which, at the beginning of the year, we thank God for his goodness in the past and when we ask him for his blessing in the coming year. Folk who bring this offering are also prayed for at the same time by the elders. Again this offering is modelled on the Old Testament offering of the same name. 3. How should we give? Although much of our giving is modelled on Old Testament practice, this is more by way of helpful precedent than to enforce any kind of legalistic obligation. We are not under law but under grace. This is illustrated by the principles set out in the New Testament. We give: a) Generously (2 Cor. 9:6) Generosity, like meanness, is a lifestyle attitude. The Lord said, ‘Give and it shall be given to you’. A mean spirit will inevitably hinder the blessing of God in our lives. Generous giving on the other hand: helps break the power of selfishness, materialism, covetousness, meanness and indifference to the needs of others. indicates the sincerity of our love for Jesus (2 Cor. 8:8). opens the way for God to give to us so we can give to others (2 Cor. 9:10,11). b) Joyfully (2 Cor. 9:7) With a thankful awareness of God’s blessing. c) Discreetly (Matt. 6:2-4) We do not give to impress others or to buy influence. d) Regularly (1Cor. 16:2) It is helpful to set aside a regular sum rather than just give on a whim. e) Voluntarily (2 Cor. 9:7) f) Sacrificially (2 Cor. 8:3; Heb. 13:16) g) Motivated by Jesus’ example (2 Cor. 9:10,11)! Le us then aim to be part of a cycle of blessing in which, as we give, God gives to us so that we, in turn, can be a blessing to others (2 Cor, 9:10,11)! 4. Where should we give our tithes? In Old Testament times tithes were to go into the ‘storehouse,’ i.e. the temple treasury (Mal. 3:10). The funds received were used to finance all the activities of the temple from the salaries of the priests, the upkeep of the buildings, and day to day running costs right through to material provision for widows, orphans and the poor. The New Testament equivalent of the temple is the local church (Eph. 1:22,23; 2:20-22; 2 Cor. 6:16). It is here that we worship, fellowship together and are fed and cared for spiritually. It is here that we bring the resources we need to reach out to the lost, care for the needy and equip the saints for the work of the ministry. Just as in the Old Testament the ministry of the tabernacle and the temple was funded by the tithes and generous free-will offerings of the people (Ex. 25:2) so we find in the New Testament that the ministry of the early church was maintained and resourced through the giving of God’s people (1 Cor. 9:13,14). If we count New Life as our spiritual home, then our tithes belong here too. With our tithes we both honour God and express our commitment to the church, its vision and its ministry. 5. What are the tithes and offerings used for? They are used to support the following (including of course the related administrative and material resources needed to facilitate them): a) Ministry of the word The principle of financially supporting the preaching, teaching, pastoral and outreach ministry of the church is well established in the New Testament. Jesus (Luke 8:1-3; Matt.10:10; 1 Cor. 9:14) Early church (Gal. 6:6; 1 Tim. 5:17,18) This would also include such things as the Jam schools outreach, and much of our missionary involvement. This accounts for the bulk of the expenditure of our fellowship. b) Mercy ministries This relates to almsgiving, i.e. alleviating the suffering of the poor and need (Matt. 6:1-4; Acts 6:1-4; 1 Cor. 16:1-4; Rom. 15:25-28). For instance ‘Open hands’ and the humanitarian aspects of our missions work would come under this heading.  For a more detailed account of the various ministries of our fellowship and our financial commitments, go to www.newlifecroydon.co.uk. 6. What if I am in financial difficulties? Availability of seemingly cheap and easy credit these days has left many folk floundering, feeling unable to repay debts, let alone give tithes. Don’t be afraid to share your predicament with one of the leaders. There is helpful advice available to get you on the road to recovery! If you’ve never tithed regularly, why not take a step of faith and start? Set aside a tenth, give it regularly and see if the Lord doesn’t bless you (Mal. 3:10)! a) Gift Aid This government scheme enables New Life to receive 25p for every £ given to the fellowship by taxpayers. It is a practical way of being good stewards and maximizing the effect of our giving. b) Bequests Remembering the church in your will is also a practical way of blessing the work of God. If you have any question or comments about this leaflet, do feel free to talk to any of the elders. Our financial controller, Jennie Danso-Asante will also be able to give you further information on Gift Aid or bequests.